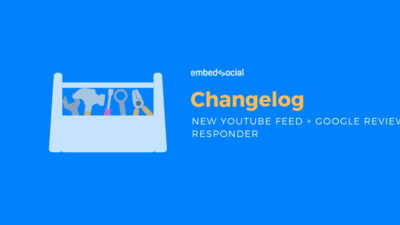 Check our April 2019 changelog and the release notes of our lates features. 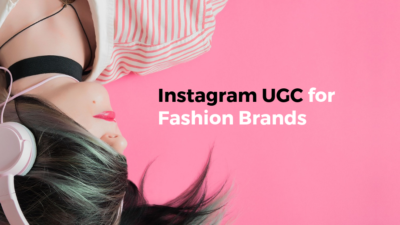 Read how the major fashion brands use a ‘secret’ strategy to boost their Instagram engagement and sell more. 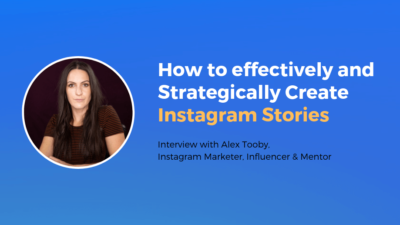 Interview with the Instagram marketer Alex Tooby with actionable tips on how to get the most out of Instagram Stories for your business. 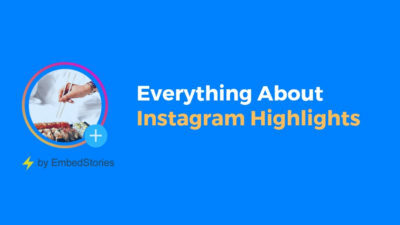 Learn how to create Instagram Highlights, how to change names, covers or design appealing icons that will attract profile visitors to become followers. In this blog post, I am suggesting the UGC concept that can help cannabis brands to approach digital marketing in 2019 with a new and effective perspective. 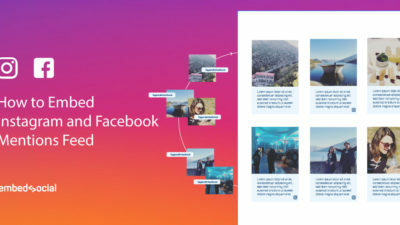 Starting from today, you will be able to create media feeds with the photos, links or videos that users tagged or mentioned with your Facebook page or Instagram account. 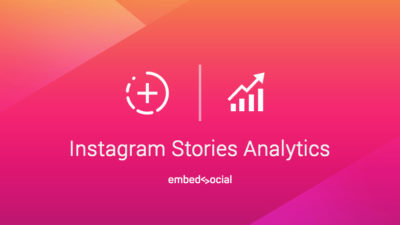 Here you will find useful statistics and insights, starting from general data about the overall usage of stories, to real case studies that give evidence about the performance of the Instagram story ads. 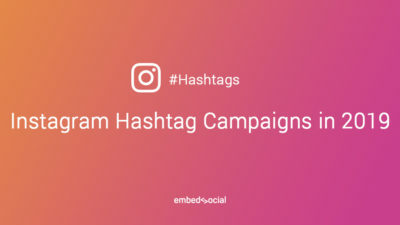 This article will help you to plan and execute hashtag campaigns having in mind the latest Instagram features that might impact the increase of engagement and UGC of your Instagram campaigns. 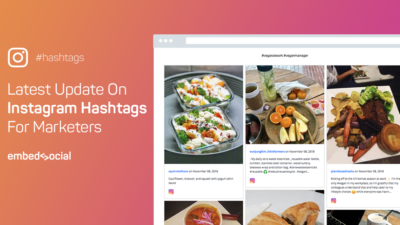 Instagram has announced a new Instagram Hashtag Search API that has visible changes in the way marketers used the API or third-party tools to discover and search hashtags. 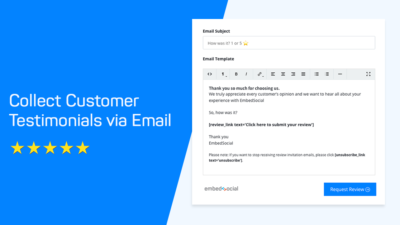 Collecting reviews and customer feedback is one every business core activity. The importance is vital to that extreme of making or breaking your reputation. 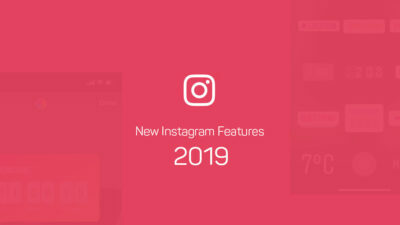 Instagram has just launched a new feature, Nametags. 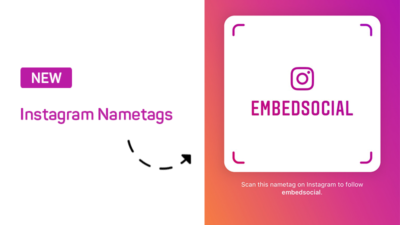 Nametags are a digital signature of the Instagram profiles, that when scanned have a direct link to the user’s Instagram profile.